The 8th AF Tower at the National Museum of the USAF that will be replicated at Reading. By Mark Chapin Col. USAF ret. 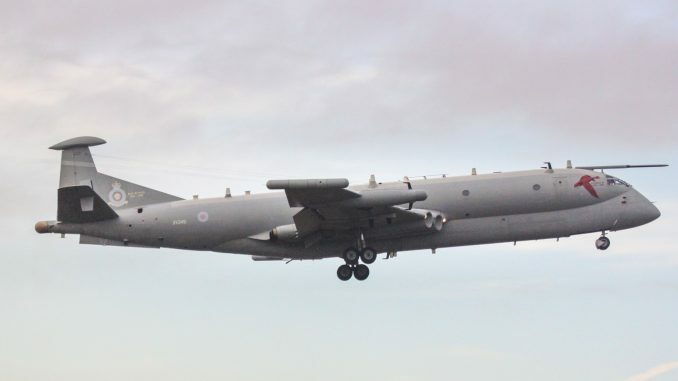 The morning mist shrouded the tiny village of Conington in Huntingdonshire as the inhabitants once again awoke to the roar of dozens of Cyclone engines coming to life at nearby RAF Glatton. The B-17 squadron was a late addition to the mission and the crews hurried their preflights; their flight suits damp with sweat in spite of the cold. Gunners scrambled, stowing gear and extra flak jackets, checking their guns as the last jeeps and fuel trucks scurried away from the 749th’s dispersal area. 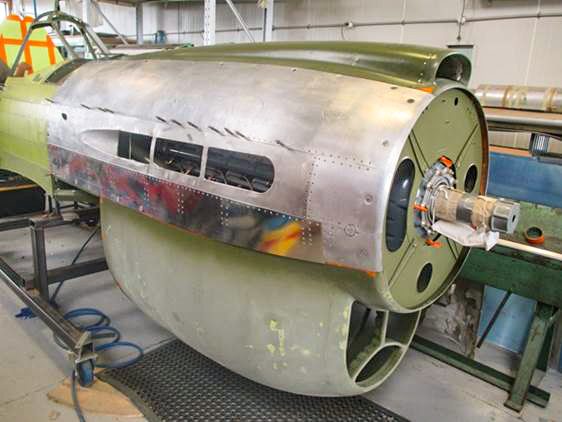 A Flying Fortress named Slow but Good, her engines straining against the brakes, would lead the squadron of dark green and silver bombers on this mission. 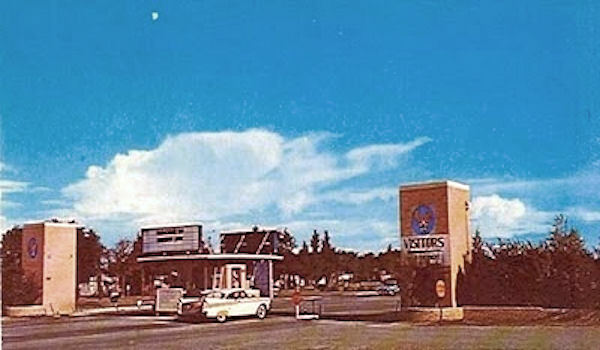 The pilot gave the gages another check, then anxiously shifted his attention to the two-story, flat-roofed building with the “greenhouse” on top. The RAF called this type of structure a Watch Office but, the Americans knew them as Control Towers. The VE celebration at RAF Glatton. The author choose Glatton for the article because of Col John Parker. He was a B-17 Navigator there, and his AFROTC Professor of Aerospace Studies in 1972. 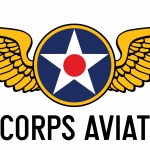 The British Royal Air Force (RAF) and US Army Air Force (AAF) had built 140 airfields in England for the fighters and bombers of the 8th and 9th Air Forces, and cargo planes of Air Transport Command since construction began in 1942. As the AAF presence expanded in 1943/44, some airfields became depots, aircrew replacement stations, and photo reconnaissance bases. 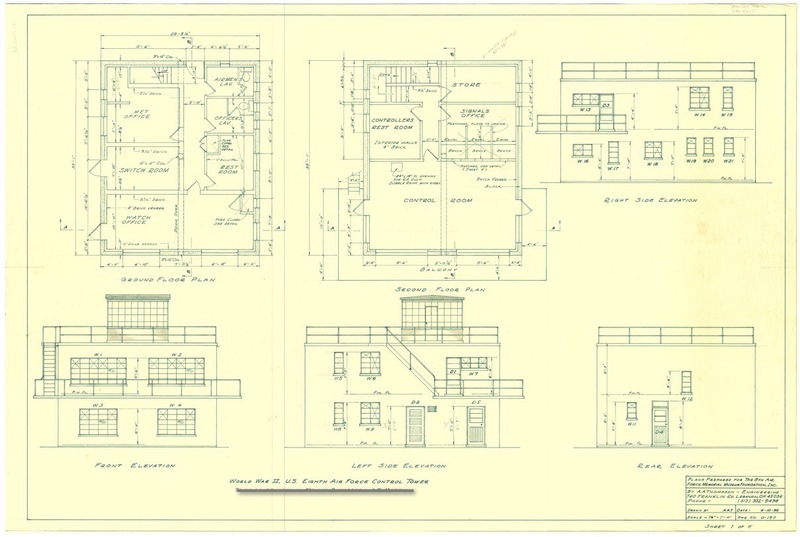 At each location, the brick control towers looked nearly alike, being built to a standard plan. 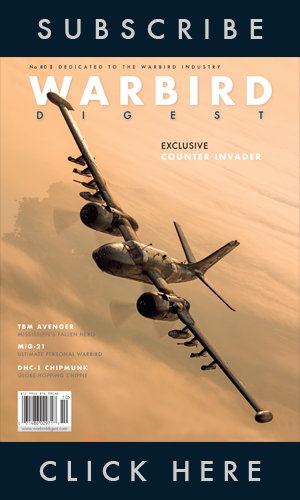 They served as the operations nerve center for more than half a million bomber sorties during WWII. The Floor plan for the NMUSAF control tower. The Mid Atlantic Air Museum has the complete set of plans, plus the originals from the RAF Museum in London. With permission to taxi, the sleek Flying Fortresses, each with a ‘Triangle U’ emblazoned on their tail, rumbled along the twisting perimeter taxiway leading them to the runway. The nose-to-tail parade was routine by now, but as the planes taxied past the old farm house standing inside the triangle layout of concrete runways, it looked surreal and out of place. The US Army Aviation Engineering Battalion had simply built the airfield around the stately structure. On every airfield, the control tower was the key to all aircraft movements on the ground and within the surrounding airspace; every mission, every sortie. And that same familiar brick tower was a welcoming sight to every weary pilot nursing home a damaged airplane, often with wounded aboard. On the rooftop, men waited anxiously for hours while their compatriots were away on the mission. 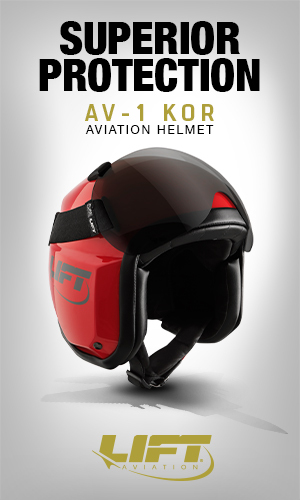 They stood by, ready to respond to any emergency… and counted the losses. The AAF control tower would become a lasting, iconic symbol of America’s commitment, sacrifice, and victory in the air war against Germany. While hundreds were built, only a handful of these historic buildings remain in England, as following the war, most airfields were no longer needed. The land soon returned to its original use, most often agricultural, which had no secondary need for a control tower structure. 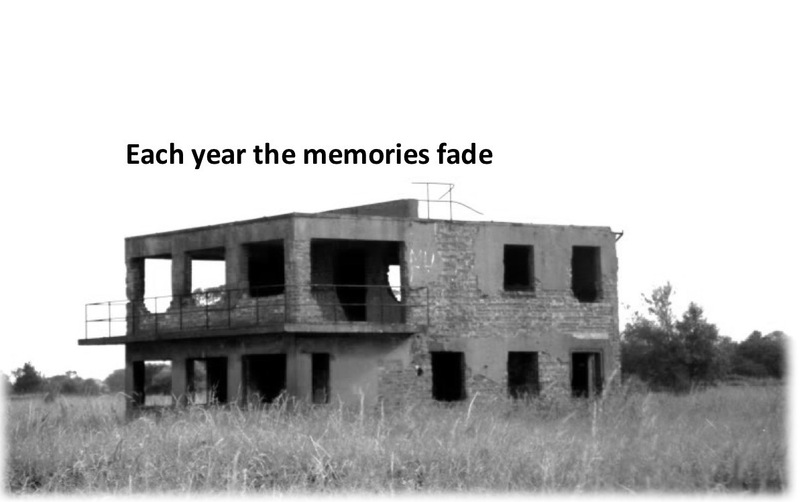 Those few that avoided the wrecking ball have mostly crumbled into ruin, and are rapidly fading from the landscape. Soon these too will slide from memory unless something positive is done to preserve their legacy. 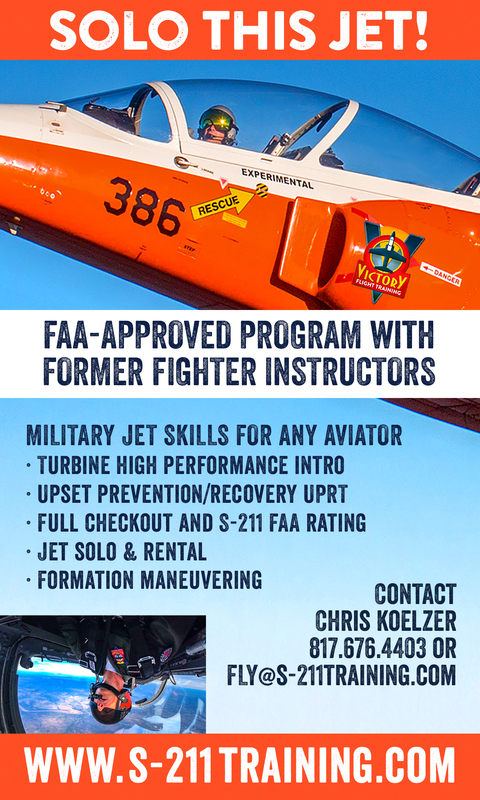 The Mid-Atlantic Air Museum (MAAM), a 501(c)(3) charity located in Reading, Pennsylvania at Carl A. Spaatz Field (aka Reading Regional Airport) wants to help keep the memory alive by educating current and future generations of Americans about the history of the AAF and particularly the 8th Air Force. This includes building an authentic, WWII-era control tower as part of the museum’s living-history commemoration of WWII airpower and the men and women behind it. 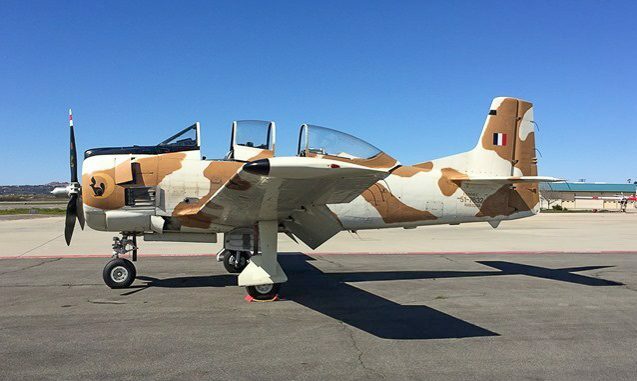 With a current collection of over 100 aircraft dating from the 1920’s to the present day, the museum hopes to become a key educational destination on aviation technology and innovation. 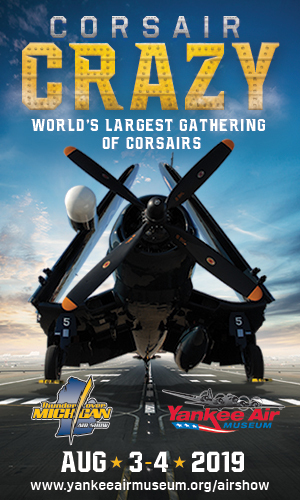 This includes demonstrating the remarkable advancements made during WWII in aircraft design and construction, on-board systems, communications, aerial bombardment, navigation, weaponry, tactics, and training. Each year on the anniversary of D-Day, through the tireless efforts of Russ Strine, the museum’s president, and hundreds of dedicated volunteers, Spaatz Field transforms into an authentic WWII air base hosting over a hundred warbirds, scores of original WWII vehicles and armor, and many hundreds of international WWII re-enactors, complete with their encampments. 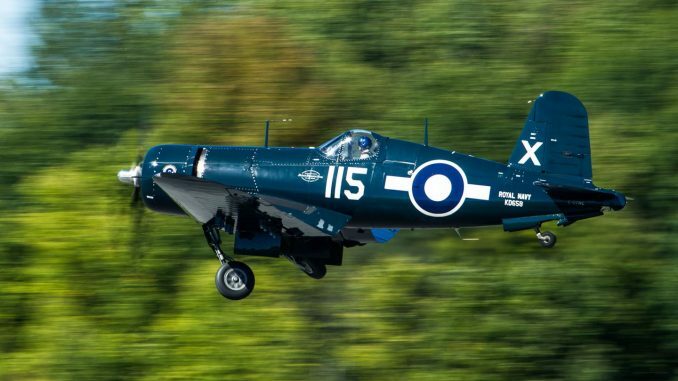 Tens of thousands of enthusiastic visitors attend the annual WWII Weekend event, recently rated by a USA Today survey as one of the top ten air shows in the country. 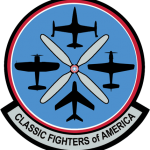 The 27th annual WWII Weekend is scheduled for the 2nd through 4th of June, 2017. 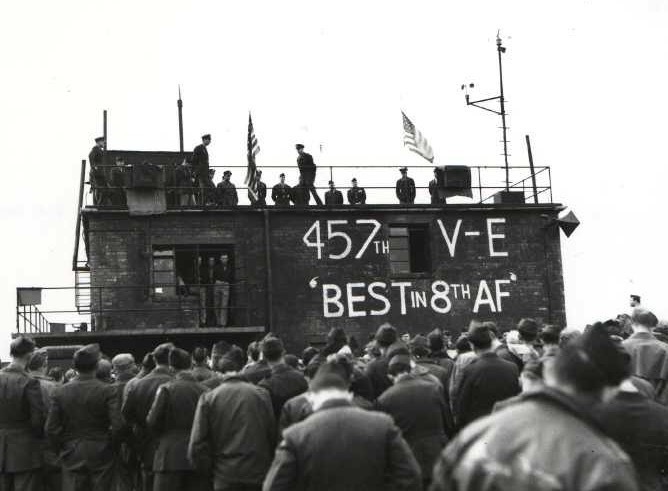 Interestingly, during WWII, Spaatz Field was a staging base for B-24’s headed to join the 8th Air Force in England and outfitted with the latest technology and newest equipment. The airfield’s layout has changed little over the years, and still retains some original structures, such as the museum’s main hangar. The site has all the elements of an authentic WWII AAF environment except for one important piece, an authentic AAF control tower. 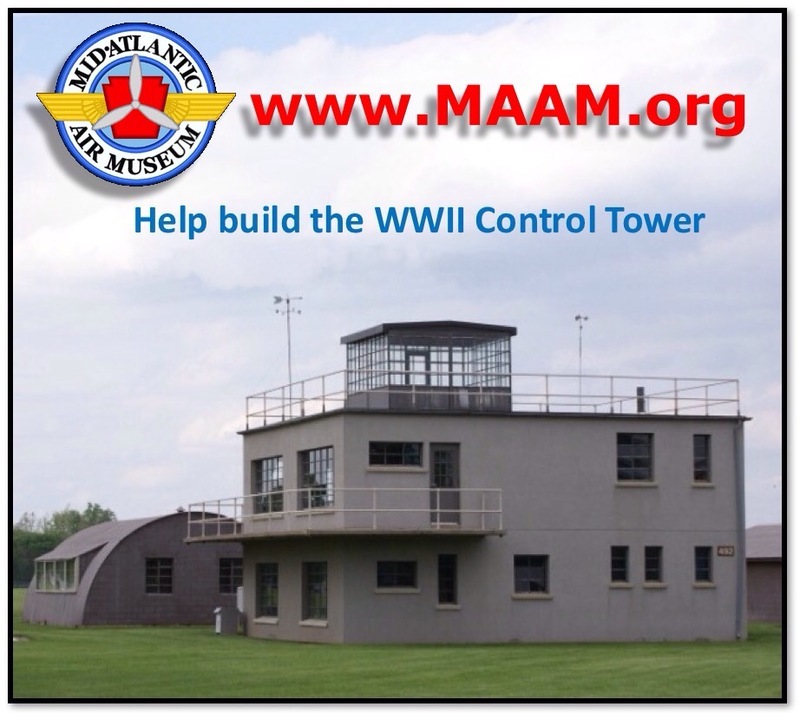 Inspired by the replica control tower built by the 8th Air Force Historical Society at the National Museum of the US Air Force in Dayton, OH, the Mid-Atlantic Air Museum plans to build their own tower at Spaatz Field. This particular control tower will play a unique, educational role at the Museum. 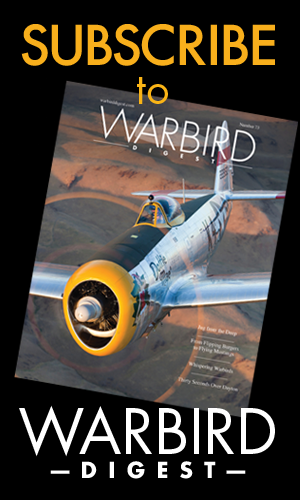 Spaatz Field will be the only place in the nation where thousands of visitors, researchers, historians, and warbird enthusiasts can witness an operational 8th Air Force control tower, where controllers direct the live air operations of WWII bombers, fighters and trainers… all happening on an authentic WWII-era US Army Airfield. 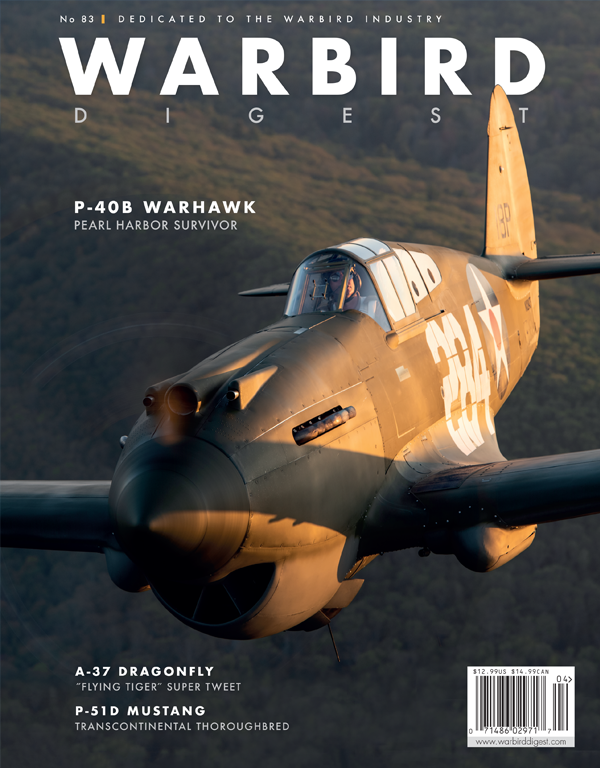 The new addition to Spaatz Field will also house a display of original control tower history, floor plans and pictures provided by the RAF Museum, as well as authentic equipment, instrumentation, and select collections of AAF militaria. The rooms and rooftop will be available for special events, air show viewing, receptions, guest speakers, reunions, and more. The National Museum of the US Air Force has provided modern construction drawings for the new control tower, which will look exactly like the original structures: 28′ wide across the front (not counting the balcony), 33′ along the sides, and just over 18′ from the concrete ground slab to the pre-formed concrete roof. Interestingly, each original structure required nearly 25,000 English bricks which are 4 1/2″ x 9″ compared with American bricks at 4″ x 8″. The unique pattern of “English Bond” brick laying resulted in walls that were 14″ thick. 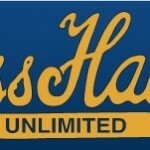 To raise construction funds, the Museum is accepting donations online at www.maam.org for “Victory Bricks”. These bricks are engraved pavers bearing the names of veterans, military units, or businesses and corporations who wish to donate. The museum will place each brick along “Victory Road”, shown in red on the above picture of the museum grounds. The bricks may also include depictions of airplanes, wings, ships, patches, and logos. 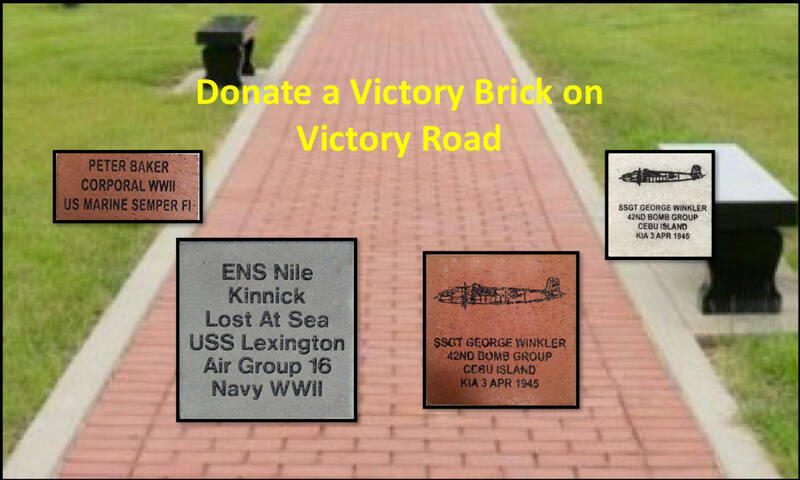 In addition to the sale of Victory Bricks, the Museum is accepting individual donations, grants and endowments, as well as encouraging tax-deductible corporate sponsorship or in-kind contributions. 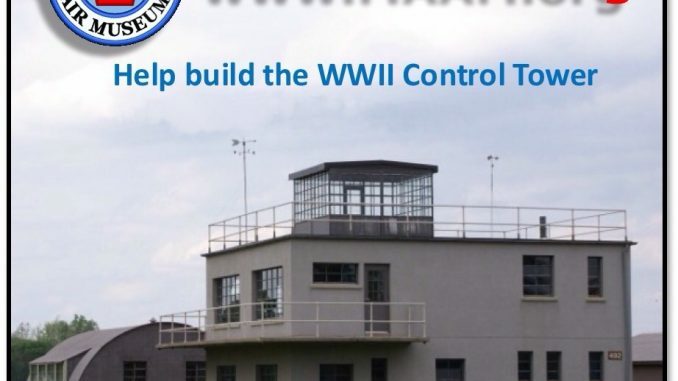 Recently the 8th Air Force Historical Society granted the Museum $60,000 towards the planning and construction of their control tower. Additionally, the Jimmy Stewart Foundation has granted permission to name the Control Tower after the famed B-24 pilot, commander, actor and USAF Brigadier General James M. Stewart. 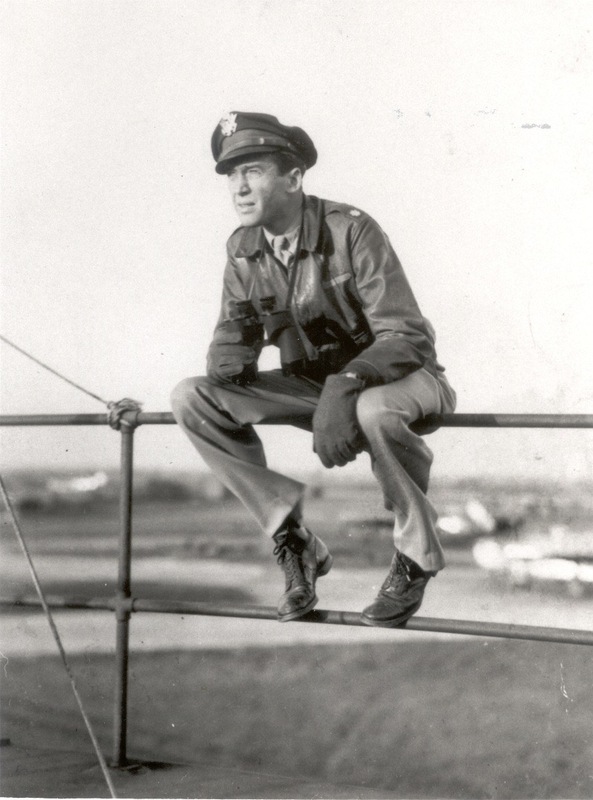 Lt Col Jimmy Stewart (B-24 pilot) on the tower at RAF Old Buckenham. MAAM recently received permission from the Stewart family to name the new control tower after General James M. Stewart. 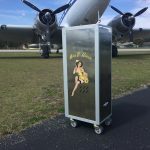 The new control tower at the Mid-Atlantic Air Museum will become a permanent, year-round memorial to American WWII air power where visitors may learn the history and honor the sacrifice, and help keep alive the legacy of all who served. 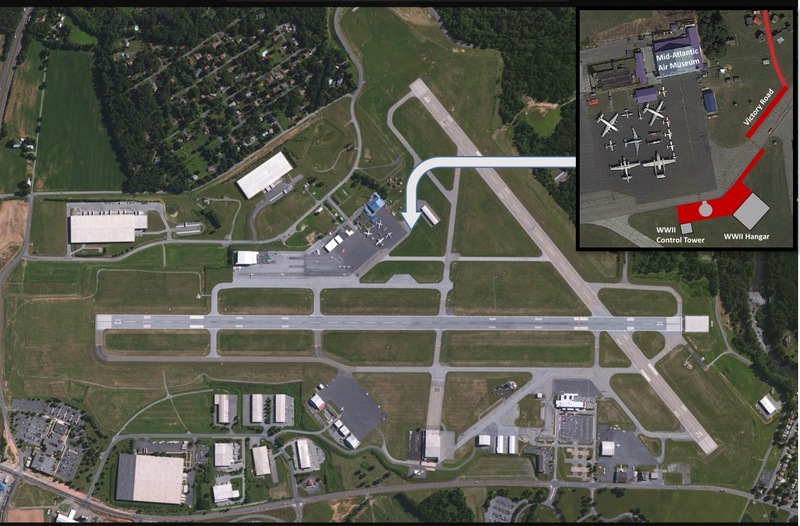 Pending availability of resources, the Mid-Atlantic Air Museum plans to start construction this year. To raise construction funds, the Museum is accepting donations online at www.maam.org for “Victory Bricks”.